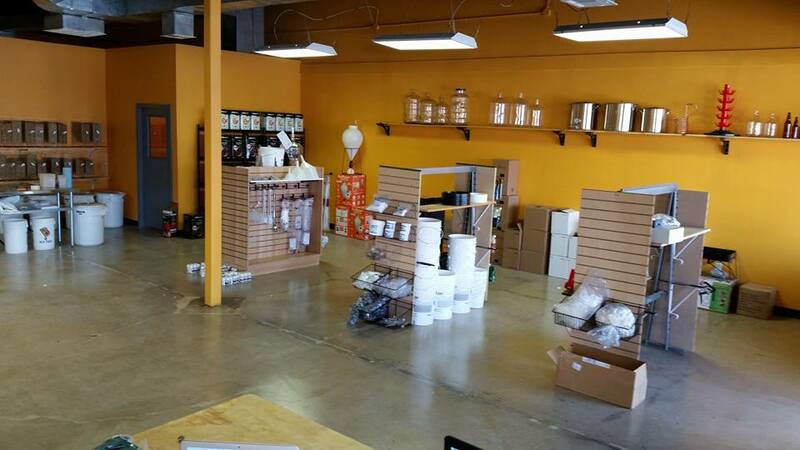 Attention Ogden home brewers you now have a new home brew shop to help fulfill your need to brew beer. Ogden City Brew Supply is the only brewing supply store in Utah, North of Salt Lake City that serves the needs of beer, wine, cider, mead brewers. OCBS offers a wide range of beer kits and wine kits and equipment along with a long list of specialty grain, adjuncts, yeast and hops. Ogden's had a tough go of it, in the home brew dept. There have been shops that have dotted the map, but they have lacked staying power. OCBS is a sister shop from the guys over at Salt City Brew Supply in Midvale. They've proved their staying power in Salt Lake County - I believe their knowledge will be of great benefit to Ogden's brewers. The shop is open: Weekdays 10:30 - 6:30 ~ Saturday 10:00 - 6:00 ~ Sunday 11:00 - 4:00 (closed Tuesday) and is located at 2269 Grant Ave in Ogden. Congrats to OCBS and to Northern Utah's Home Brewers for keeping home brewing alive up north. Wow August is almost over, that means the falls beers should be getting into full swing. While most of these are not "fall beers", there is a nice theme happening in regards to the pale ales. They're not the typical varieties we've been seeing as of late. Shades of Pale - Beer X Galaxy/Centennial IPA - Citrus peel and some pineapple notes with a piney resinous finish. Your Weekly Growler from Epic Brewing is an experimental beer that will only be available in Salt Lake City at Epic's brewery. Many of you may have tried The Annex's Sour IPA that has been floating around the Sugar House brewpub and some of the better beer spots around town. This beer is similar to that - in that it's also a Sour IPA but with greater ABV (around 5.5%) and it will have a slightly different hop bill. As of now, Epic is just calling it "Sour IPA". Look for a beer that will likely have a lemony citrus and floral dominate nose with sour green apples, flowery bitterness and resiny citrus peel backing it up. Last Thursday, Epic sold 98% of their Spiral Jetty growlers that day. I would expect that the rare nature of this beer and it's sour components will make this one a hot commodity. So don't procrastinate. And don't forget to exchange your old growlers! 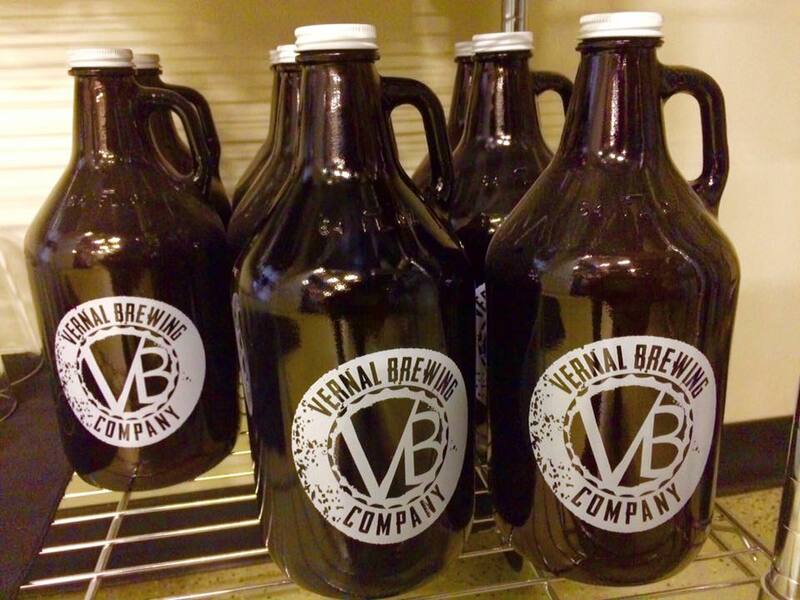 Speaking of Growlers - Vernal Brewing Company will be previewing their new "high point" IPA via growlers next week. 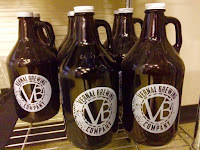 Vernal's .50 Caliber IPA is still in the tanks and is expected to dial in around 8.6% ABV. This IPA will be in prepackaged growlers like Epic's. No word yet on what day it will be available or how many growlers will be for sale yet - we will of course let you know. Look for 50 Caliber IPA in cans in the coming weeks. Labels: beer, Epic Brewing Co., The Annex By Epic Brewing, utah, Vernal Brewing Co.
That's right, H.I. 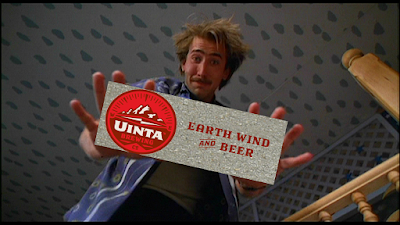 Uinta is finally Bonafide! Ever since the brewery started making high point beer back in the mid 90s. there was one thing you weren't allowed to do with their high abv beers - drink 'em at the brewery! Now finally after 22 years, that final b.s. restriction has finally been lifted. Yesterday at the Utah Division of Alcohol Control's meeting - Uinta was finally awarded a highly coveted club licence, allowing them to serve liquor - which in Utah is any alcoholic beverage that exceeds 4% Alcohol by Volume. The license goes into effect immediately. So baring any hiccups you can buy a Labyrinth to enjoy at the brewery's new brew house pub. Yup! Believe it or not it's Oktoberfest time. 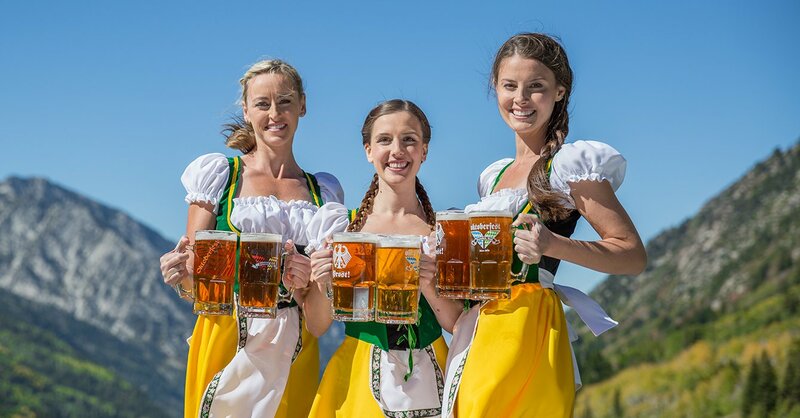 Snowbird's Annual Oktoberfest attracts over 60,000 visitors and has grown to become one of the largest festivals in Utah. Our beloved Oktoberfest was also voted one of America's 10 Best Oktoberfests by Men's Journal Magazine. Every Saturday and Sunday noon - 6:30pm, from Aug. 15 through Oct. 11, 2015, including Labor Day on Monday, Sept. 7. 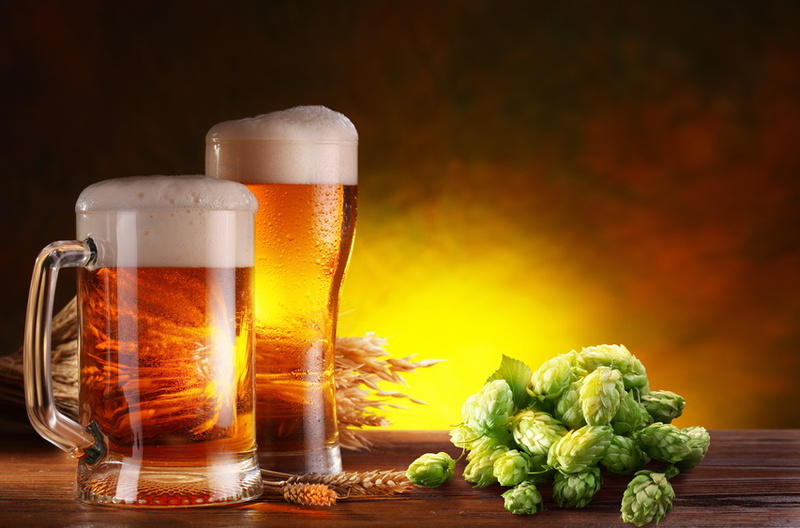 You'll be able to sample great local and regional craft beers along with incredibly delicious, traditional German fare. Admission is free, however due to limited parking there is a $5 cash only parking fee so carpooling is encouraged. Also, I have one other way to save you a few quatloos while attending Oktoberfest this year. If you have previously purchased an Snowbird Oktoberfest Stien or mug in past years - you can re-use that mug as long as it says "Snowbird" on it. So, no need to buy a new glass stein every year... unless you really want one. This is really a great way to spend a weekend afternoon. It may be one of the most picturesque Oktoberfest celebrations in North America and it's right in your backyard. Come support The Madeleine Choir School at the first annual Beer Fest. The Madeleine Choir School is a Roman Catholic School in the Cathedral tradition, that focuses on liberal arts, science, technology, and choral training. 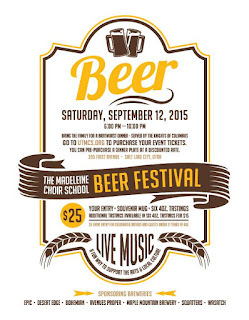 The Beer Fest is a fundraiser for the school. And others to be announced soon. Traditional German fare, such as Brats and Strudel, will be available for purchase before as well. 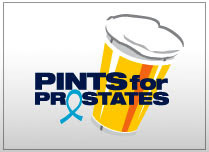 The Beer Fest will be held on Saturday, September 12, 2015 from 6:00pm - 10:00pm at 205 First Ave in Salt lake City. It's Thursday or "little friday" (as we call it around here). That means it's growler time at Epic Brewing. This week's prepackaged growler will feature Epic's Sprial Jetty IPA. 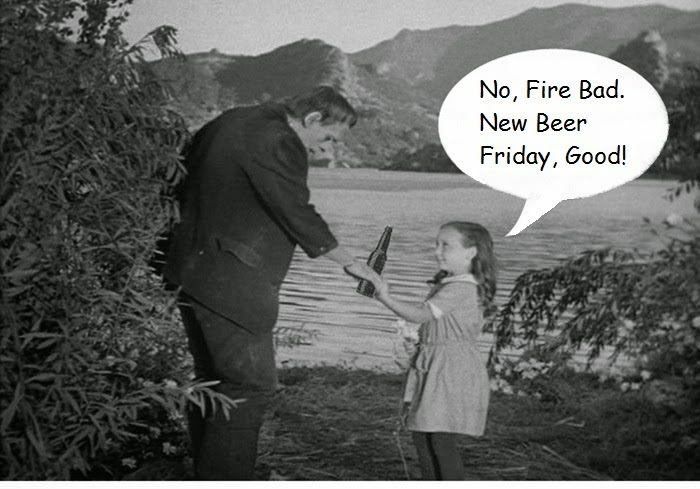 As always, don't forget your to trade in your old growler(s). Speaking of new packaging trends, Wasatch/Squatters is moving forward with a new way of packaging "to-go beer". In the coming days, you'll be able to take home 32 ounce canned beers from Squatters and Wasatch. As you can see above - these containers are like growlers but will be sealed and served like a typical canned beer. 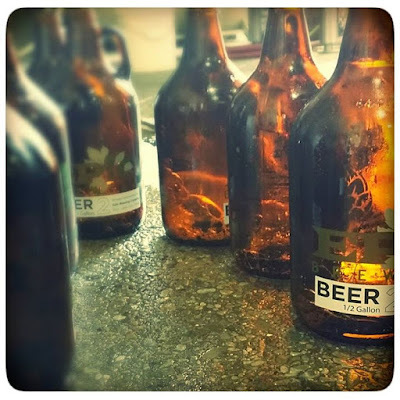 For now the beers will be draft offerings - however down the road, they may be offering some of their higher gravity beers, in a similar fashion to Epic's new prepackaged growlers. I can see these being a massive hit. Cans are perfect for active lifestyles and they travel very well. 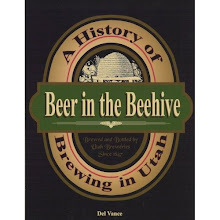 For now they will only be for sale at the Utah Brewers Cooperative's Beer Store and will be around $4 a fill. Brilliant! 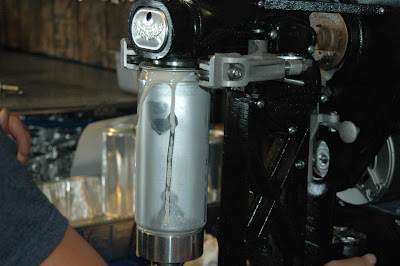 The image above is not of the UBC's growler canner, but it is similar. Ok, there a bit of misinformation out there regarding the departures of some employees last week. The majority of those who have left the company were in management positions in the brewery. They are the CFO/President, the Director of Sales and the Brewmaster.There were some non-management resignations as well. 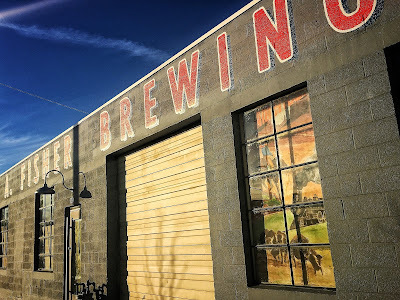 To fill the holes left by these individuals - a transition team and consultants from Oskar Blues (Wasatch/Squatters new sister brewery) have been sent to Salt Lake to help reconstruct and delegate new responsibilities to the existing brewery staff. There was no house cleaning, but people have left. I trust a press release is imminent with the full story coming soon. 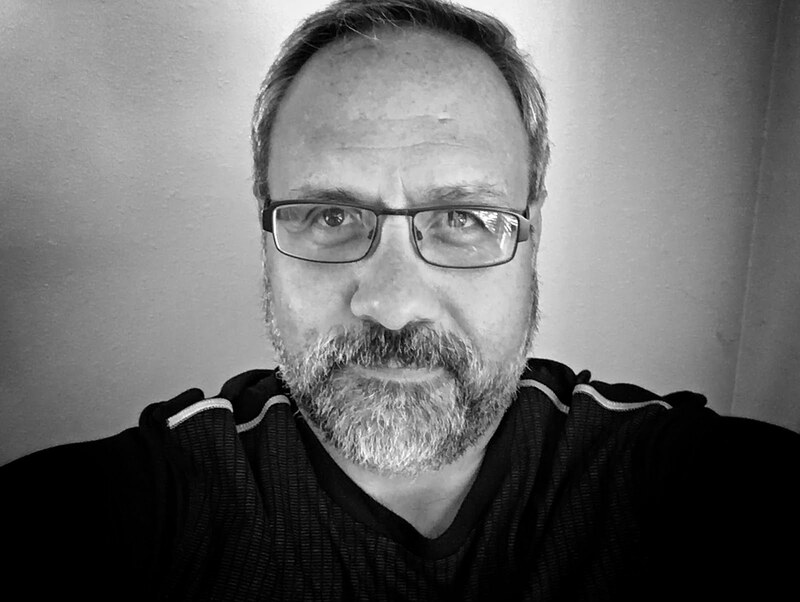 I apologize if I've created confusion about the comings and goings at the UBC. In 2012 Fireman Capitol, a capitol investment company based in Boston, Mass. - invested $35 million and acquired part ownership in the UBC. In May Fireman Capitol bought a majority stake in Colorado's Oskar Blues Brewery. Oskar Blues currently has two production breweries (Longmont, Co & Brevard, NC) as well as two Colorado brewpubs in Co., and the recently acquired Perrin Brewing out of Michigan. The reason we're talking about Oskar Blues is that it's rumored their larger distribution network will absorb a portion of the Utah management and production positions that were lost here in Salt Lake City. 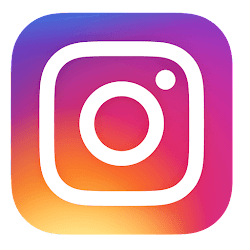 Since this all went down at the end of last week, official info is spotty - though it was a huge topic of conversation at last Saturday's Utah Beer Festival. *As soon as more info is made available we'll get the word out. 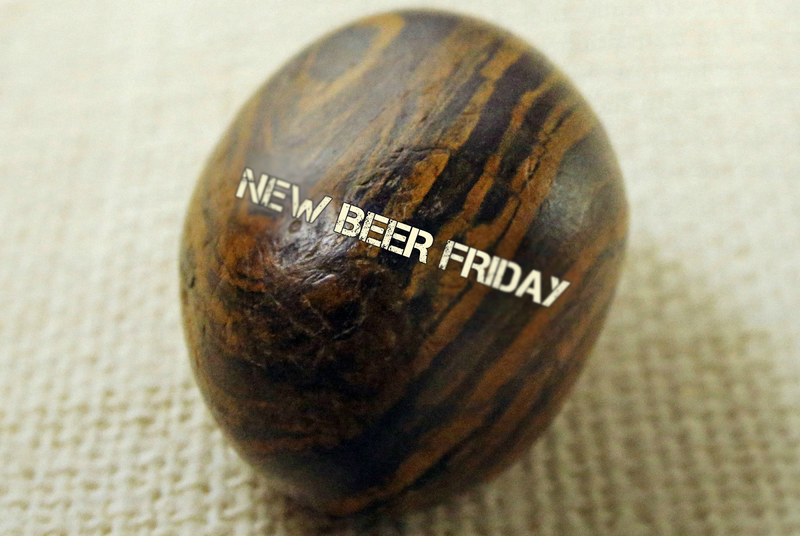 New beer Friday this week is for the most part dedicated to Breakside Brewing Company. The Beer Bar guys have been working on acquiring Breakside's beers for quite some time. In a state with 150 breweries this Oregon brewery's beers tend to always stand out - we're lucky to have them available in SLC. Uinta Ready Set Gose - Pours a hazy straw color with a nose of lemon dough. The taste is mostly cereal grain and wheat with minor sodium bite. Lemony tartness is soft and subtle. I was hoping the tartness in this beer would have been a little more assertive. For the most part it's pretty tame. Tasty but tame. Give me more sour! 4.0% ABV This will be available at the Utah Beer Festival on Saturday and should be popping up on Uinta's seasonal tap handles early next week. Whew! my head is still spinning after all that "research" yesterday afternoon. Don't forget, it's the Utah Beer Fest tomorrow (Saturday) afternoon at Library Square and Oktoberfest at Snowbird also begins this weekend. It looks like beer is in your future this weekend. It looks like Epic's new high ABV growlers were a big success last week. The Hopulent nearly sold out by Friday. This week's growler offering will be a one of a kind - never to be made again, Belgian style golden ale. This beer is an experimental base beer that may be part of a new up and coming label for a new brand. These beers a typically heavily hopped to give a floral nose and a tangy, fruity finish. and will probably have an ABV of around 6%. This week Epic will only be filling about 150 growlers. So don't wait too long. And don't forget to bring back your empty or you'll have to pay for a new growler deposit. Also today, City Weekly's Beer Issue is out. There are a ton of good beer reads - including my piece on local beer trends that you hate and embrace. 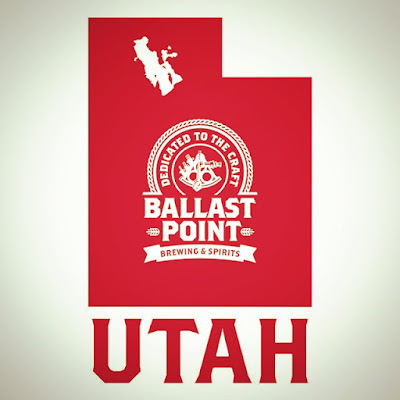 Many of you have been asking when and where the Ballast Point beers will be showing up in DABC stores. They have popped up at few places along the Wasatch Front, and when I say few - I mean FEW. Here's where you can find them. If your going to make a long drive I suggest you use the phone numbers provided to double check. Who loves ya, Baby? Oh, and the Ballast Point Even Keel should be in most grocery and convenience stores by now. Low ABV sour beers are a hot commodity in the market right now. They work well with our state's draft beer constrictions and their popularity among craft beer drinkers is on the rise. Many locals have been looking to such sour beers as the Annex's Berliner Weiss, Sour IPA - Avenues Proper's Gose The Gozarian - Uinta's Birthday Suit ales and their forth coming Ready Set Gose. 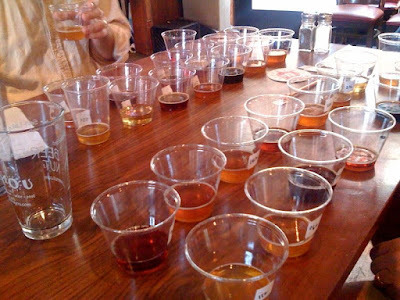 Another thing driving the popularity of these sour mash beers is that they can be produced much quicker and in greater quantities than wild ales, which often take months of maturation. 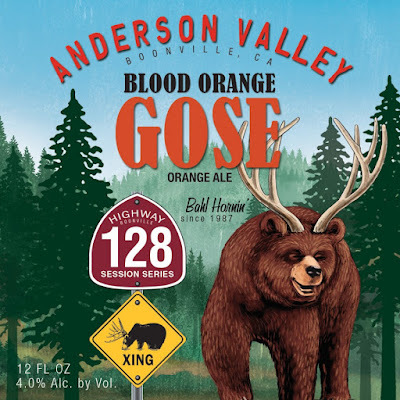 One of the more popular sour beers to enter the market in recent months is Anderson Valley Brewing Company's "The Kimmie the Yink and the Holy Gose". This is a German style sour beer made with a minor amount of salt added to the beer for taste and balance. This Anderson Valley offering is so popular that many locals have been buying it via special orders because the DABC can't meet the demand. All of that is about to change. 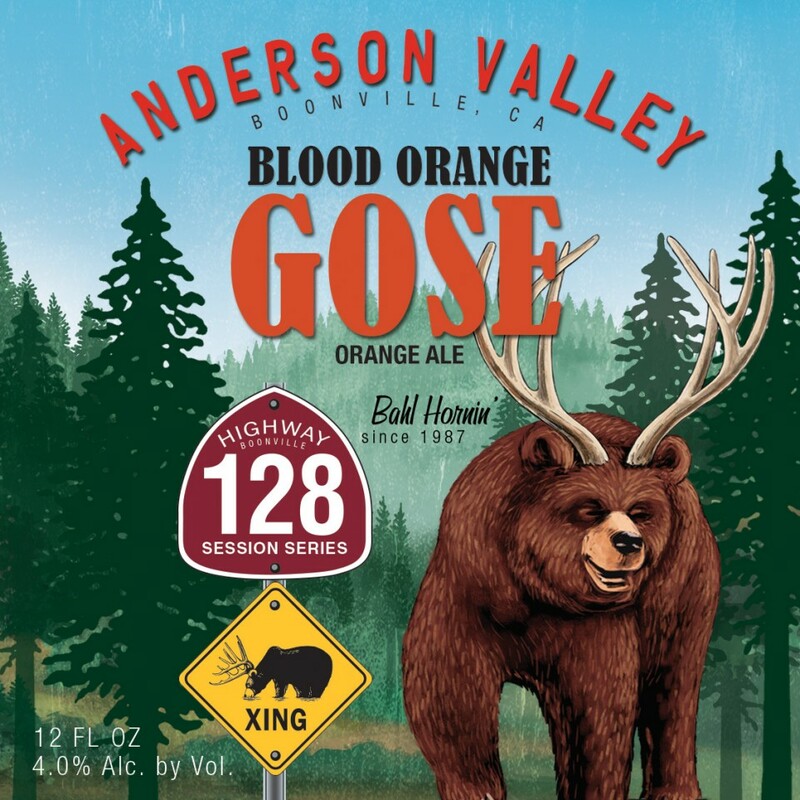 Anderson Valley has dialed down their Gose's ABV by two notches (4.2 to 4.0%) - and in the coming weeks look for Anderson Valley's standard "The Kimmie, the Yink, and the Holy Gose" and their "Blood Orange Gose" to hit grocery store shelves and tap handles sometime in September. If you haven't tried these or any of the other local sour beer offerings now is the perfect time to get to know them. They're perfect warm weather quenchers and the acidity levels in the beers make them less filling. I'll let you know as soon as they arrive. homebrew competition. There were 483 entries judged this year with 377 registered participants, judges, and stewards. It looks like members of The Lauter Day Brewers Club were the big winners this year taking home one-third of the 90 medals awarded. I had the honor of judging some of these categories. There are some incredibly talented home brewers out there that are giving the Pros a run for their money. Here are the winners. Can't wait for next for next year! This week the Mormons released this image of what is said to be seer stone used by Joseph Smith to translate some "divine" texts into the Book of Mormon. As I look through this magic stone, all I can see is some serious New Beer Friday action and I think there's a peep show somewhere in there as well.... Yeah, I know - tough call, eh? Regardless, it's a pretty diverse New Beer Friday. Please enjoy! Today we celebrate one of the most iconic beer styles to come out of the craft beer movement - the IPA. The India Pale Ale was born out of necessity in the late 18th Century and actually shares no characteristics with Indian culture or it's agriculture. Basically it was the answer to the problem of providing beer for citizens and soldiers of the British Empire in the east. It was too hot to brew in India, so what was needed was a beer that could survive the grueling six-month journey from Britain without spoiling. In the 1780s, the Hodgson Brewery in London answered the call by sending out a strong, heavily hopped beer called October ale that would normally be aged like wine before drinking. The beer not only survived the journey, but was found to have improved immeasurably. This was the prototype IPA; the beer gradually became paler and more refreshing to suit the hot and humid Indian climate. Now it's one of the most popular beer styles in the world. Today you're tasked with the sacred responsibility to consume at least one India Pale Ale and remember the hard work that helped get it into your glass. 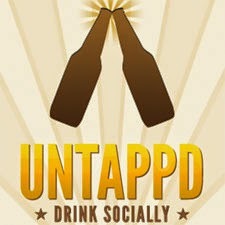 I've spent precious minutes compiling an incomplete list of events and locally available IPA's for you to choose from. Uinta Brewing is giving away free Hop Nosh IPA glassware while supplies last at their new brewhouse pub. Also, enjoy $3.00 Trader IPA bottles all day. Open 11am - 8pm. Epic Brewing will be offering their Hopulant IPA in growler for the first time today in SLC. The growlers pre-packaged (not filled on demand) and will sell until their gone. I know there's a lot more out there than this, please enjoy your day and tell us what you're drinking! Uinta has a Gose coming our way! What the Hell is a Gose? Well, It's a beer style that hails from Leipzig, Germany. Typically they're an unfiltered wheat beer made with 50-60% malted wheat, which gives it that cloudy yellow color and provides a refreshing crispness. Gose beers are brewed with slightly salty water. It is likely that the original source of saltiness in Gose is the naturally salty water that comes out of some of the mineral-rich aquifers in and around Leipzig area. A Gose beer will have a low hop bitterness and a complementary dryness and spice from the use of ground coriander seeds and a sharpness from the addition of salt. Like Berliner Weisse beers, a Gose will sometimes be laced with various flavored and colored syrups. This is to balance out the addition of lactic acid that is added to the boil. These beers are typically low in alcohol and randge from 4%-5% ABV. This new offering from Uinta will be a straight up tradional sour offering comprising mostly tart lemon flavors with a slight sodium bite. 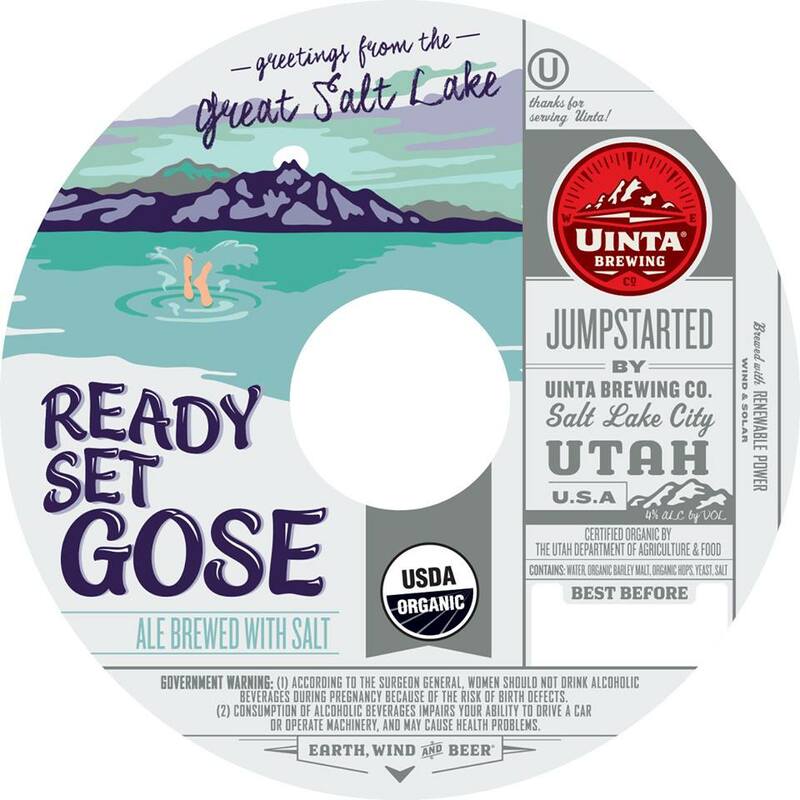 Ready Set Gose is set to make it's debut at the Utah Beer Festival on August 15th. It will likely be showing up on some of Uinta's seasonal taps around the state. 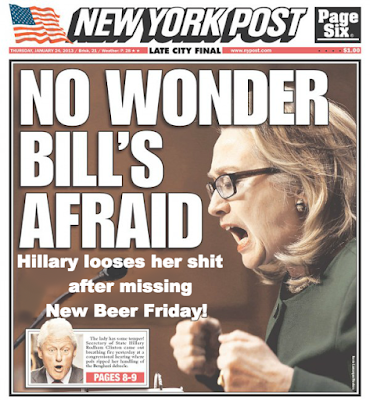 No word yet on if it will canned or bottled. Here's a new small batch release from Squatters. Barrel Fever Double Bock appears to be Wasatch's Devastator Double Bock aged in High West Whiskey barrels and re-branded to Squatters. It's all made under the same roof. I guess it doesn't matter what label it's under. This beer has been aging for quite a few months and is finally ready to hit the market. Barrel Fever is described as having woody - maple/vanilla notes with that great High West Whiskey character. It dials in at a big 11.2% ABV and will be available in 22oz. bombers. Dopple Bocks work great with barrel aging. The sweet toffee malt flavors work seamlessly with the whiskey notes. I'm really looking forward to trying this. As soon as it hits the shelves we'll spread the word. Hopefully by week's end or early next week. And yes, I did notice that the labels refers to this lager as an ale. Weird.